Questions continue to surround the shooting at the Fifth Third Bank Center last week, including how the shooter was able to legally purchase a gun. The City of Cincinnati gives former City Manager Harry Black an additional $370,000 to avoid a lawsuit, even though city council had previously rejected a big payout. Kentucky lawmakers once again consider legalizing medical marijuana. And voter registration statistics in Kentucky suggest a "blue wave" in the state is unlikely. Cincinnati City Council approves additional funding for the city's emergency communications center as questions remain unanswered about the 911 system and police response after the death of 16-year-old Kyle Plush. An interim city manager is now in place, after the resignation Saturday of former City Manager Harry Black. 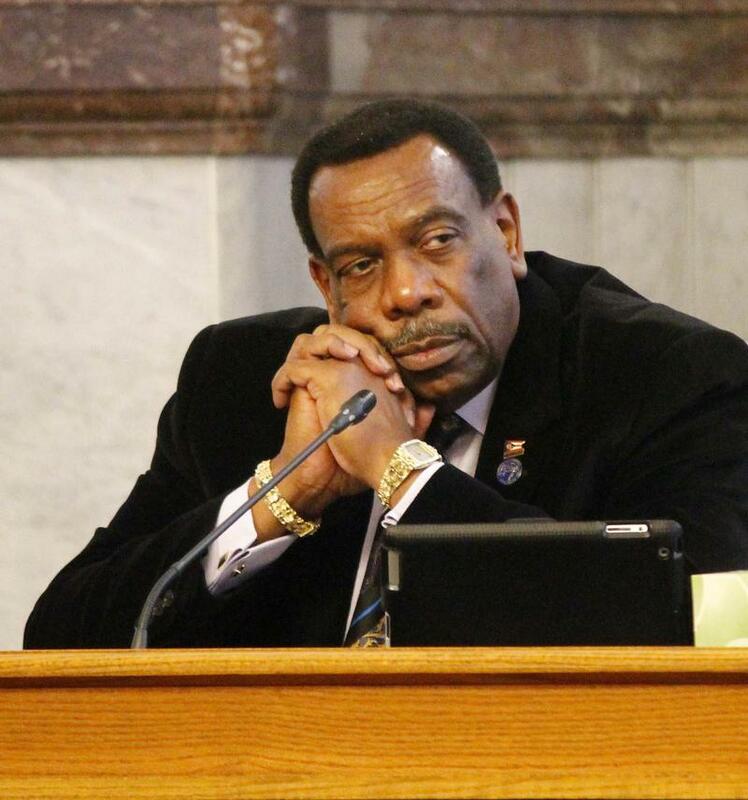 Cincinnati council accepted the resignation of Harry Black after weeks of attempted dismissals. The city manager’s resignation came Saturday morning as council and the mayor started another effort to fire him. Cincinnati Council Member Greg Landsman announced Thursday he'll vote with four other council members to fire City Manager Harry Black, if he doesn't resign first. Ohio House Speaker Cliff Rosenberger resigns amid an FBI investigation. Cincinnati City Council's plan to investigate City Manager Harry Black draws the city into a lawsuit. Over continued objections from many West End residents, it looks as if that neighborhood will be the home of FC Cincinnati's new soccer stadium. And the Rev. Jesse Jackson brings his call to boycott The Kroger Co. to its corporate doorstep, and raises his objections to the West End stadium location. Does The Structure of Cincinnati's Government Need To Change? 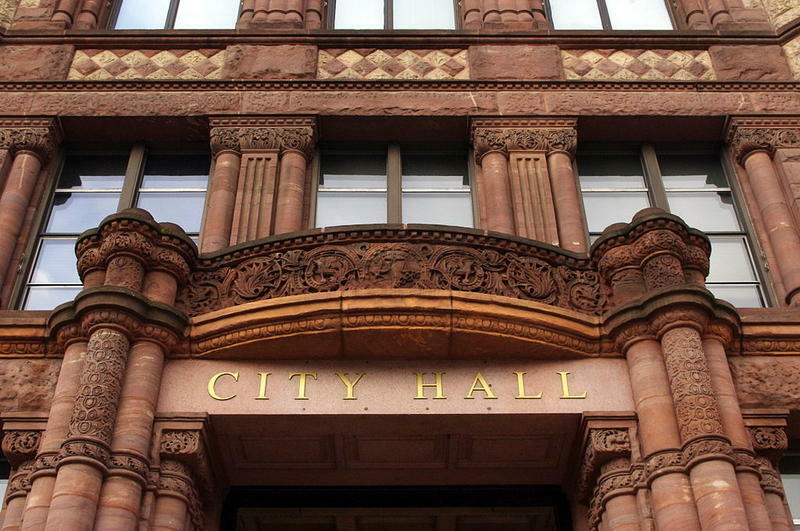 The current structure of Cincinnati city government, which calls for shared power between both a strong mayor and city manager, was approved by voters in 1999. But the continuing conflict between Mayor John Cranley and City Manager Harry Black has caused several people inside and outside City Hall to call for changes to how Cincinnati is run. 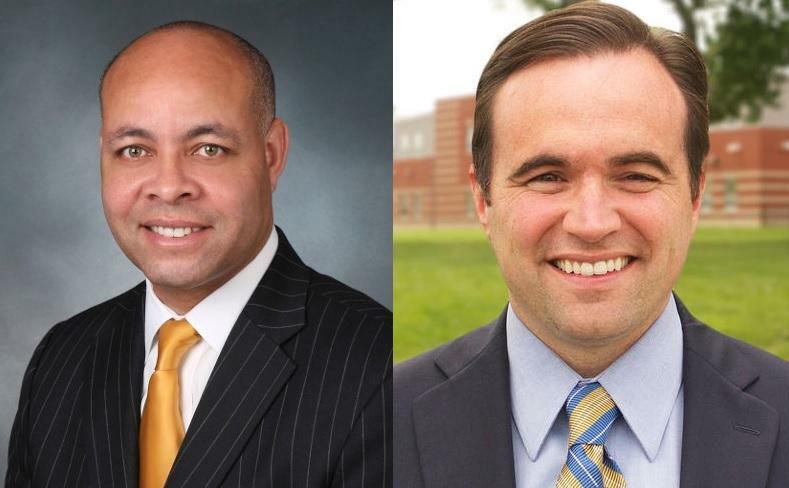 The dispute between Cincinnati Mayor John Cranley and City Manager Harry Black continues as he decides whether or not to accept the severance package offered him. A council member accuses the mayor of possible bribery. Why Neo-Nazis have set up shop in our region. 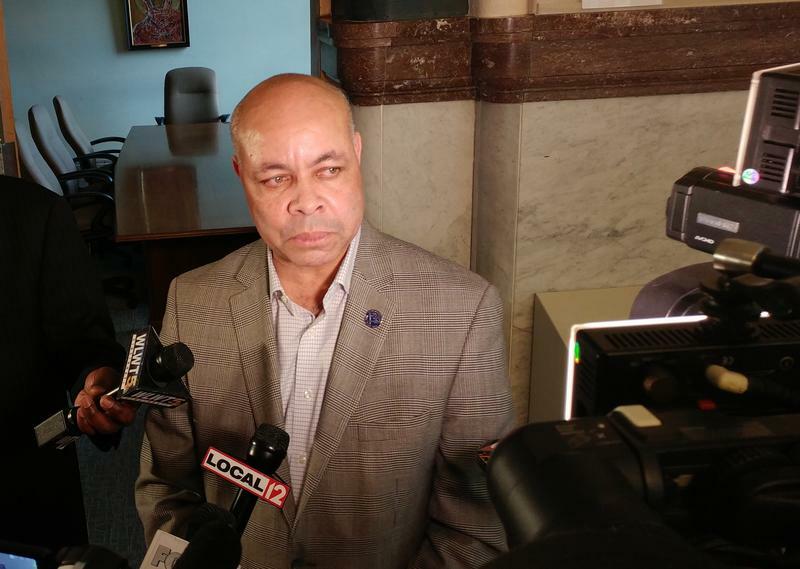 Cincinnati Council Member Wendell Young said Tuesday he'll meet with the U.S. Attorney's office about a phone call with Mayor John Cranley that could involve potential bribery. Tensing Settlement, City Manager Uncertainty, And Are FC And CPS Still Talking? The future of Cincinnati City Manager Harry Black is still up in the air after Mayor John Cranley removes a separation agreement previously reached with Black from Wednesday's City Council agenda. FC Cincinnati says no to building a soccer stadium in the West End, then the Cincinnati Public School board approves a land swap for the site, possibly breathing new life into the deal. And a White House correspondent talks about covering the Trump administration. The future of Cincinnati City Manager Harry Black will likely be discussed and debated for at least another week. Cincinnati Council's Law and Public Safety Committee has unanimously approved a nearly $424,000 separation agreement for City Manager Harry Black. 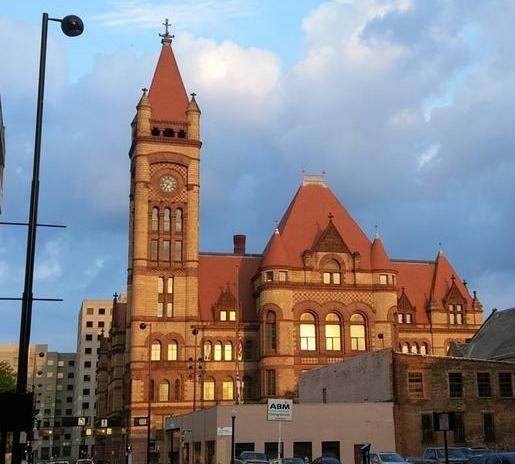 But five Democratic council members said Sunday they still oppose such a deal, so the ordinance approving the agreement is likely to fail when the full council votes Wednesday. Updated 03/18/18 at 4:00 p.m.: Five Democratic Cincinnati City Council members said Sunday they don't support an agreement announced Saturday for City Manager Harry Black to leave this position. Jay Hanselman joins WVXU News Director Maryanne Zeleznik to discuss what's been going on at City Hall. 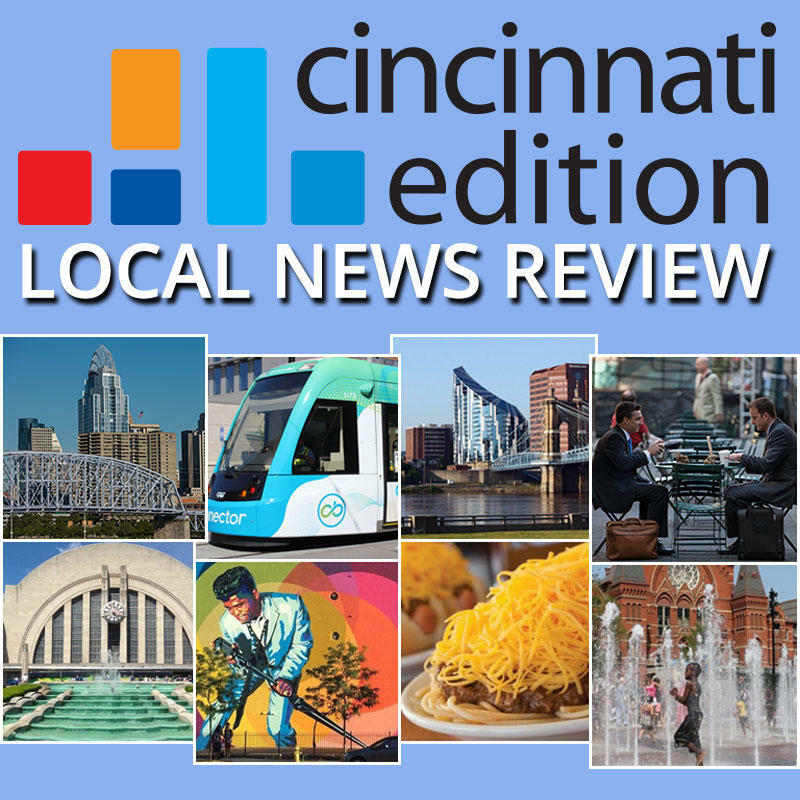 Last updated Sunday, March 18 at 9:27 a.m..
For weeks, Cincinnati City Manager Harry Black and Mayor John Cranley have been involved in a very public dispute about the city manager's future as a city employee. How did we get here? WVXU’s City Hall reporter Jay Hanselman breaks it all down with a timeline of events. 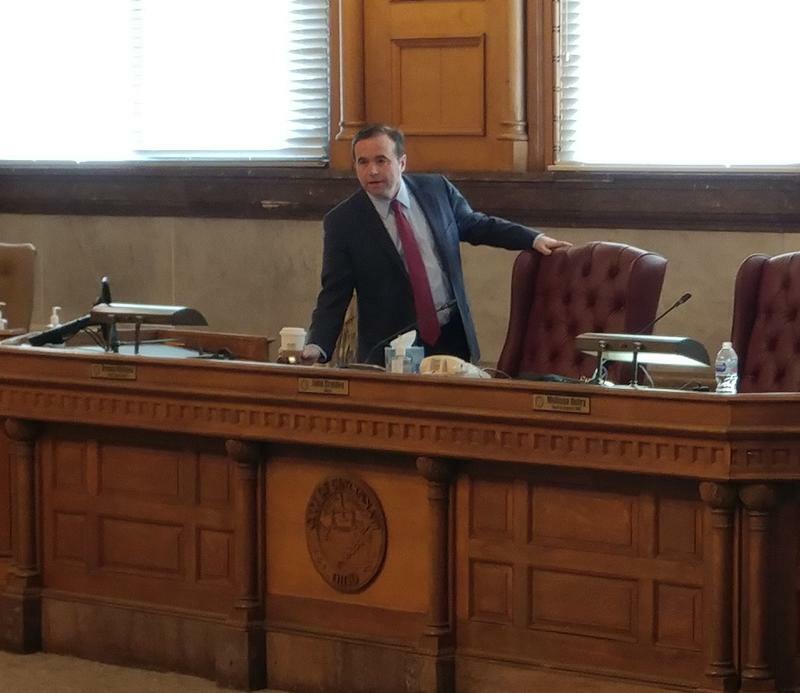 The unprecedented stand-off in Cincinnati City Hall continues over whether Cincinnati City Manager Harry Black stays or goes. Cincinnati Mayor John Cranley announced Wednesday he is beginning the process to remove City Manager Harry Black from office. 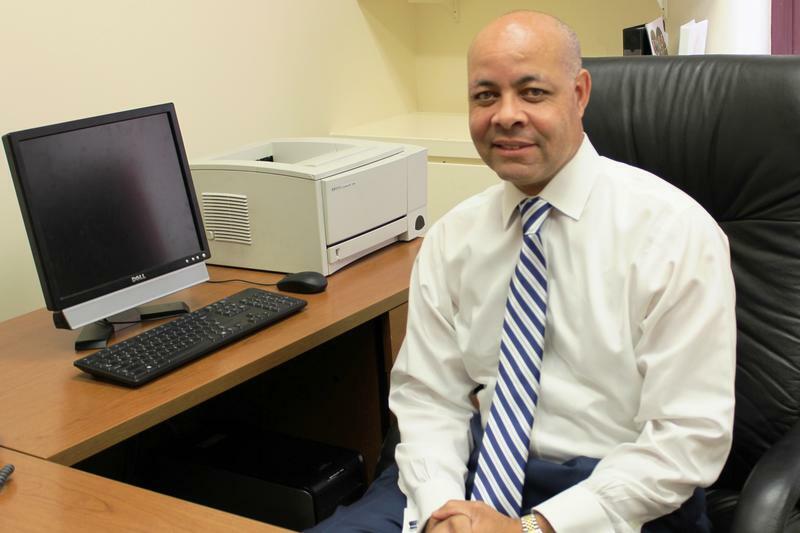 Mayor John Cranley announced late Tuesday that City Manager Harry Black will vacate his post within the week. But Black released a statement later stating "no decision" had been made.